In May 2017 an English art dealer bought a painting at auction that he hoped might represent one of his ancestors, Lady Henrietta Williams Wynn. It was described as having been painted by someone in the circle of Sir Joshua Reynolds. He was disappointed to discover that the sitter was not anything like Lady Henrietta (with the exception of the length of her nose), but decided to make further enquiries. 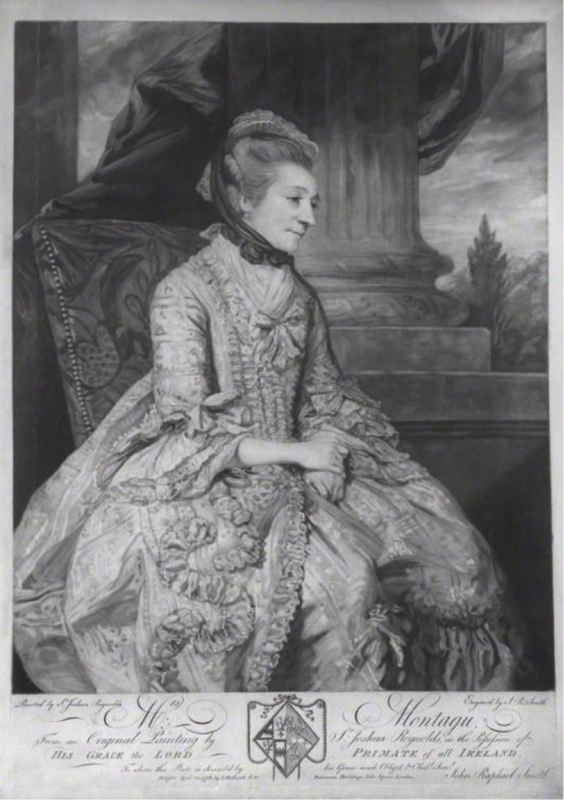 A Reynolds specialist he consulted made a surprising suggestion, saying that he believed the dealer might have discovered a long-lost portrait of Elizabeth Montagu. Sir Joshua Reynolds did indeed paint Mrs Montagu in 1775, and the canvas has not been seen for well over a century. It is known to us today through a 1776 mezzotint by John Raphael Smith (left). But this was not the portrait acquired in 2017. Miss Gregory informed [me] that you are still inclined to make [me] again pleased with my face. I have not liked it for these twenty or 30 years, but for the time to come may be as fond of it as in yevery meridian of female vanity. I have therefore wish’d every day to bring you my countenance to be renewed, but want of health, & want of time have prevented me, but if you & Sr Joshua wd dine with me on Saturday, we wd fix a day for my waiting on you for a scheme which does me so much honour. James Boswell recorded in his diary that on 6thApril 1778 he had been invited that day by Frances Reynolds to come and join a group sitting with Mrs Montagu while the portrait was painted, and noted that she jocularly told the artist not to make her look as if she was fifteen. He referred to the event in a letter to Samuel Johnson the following day. There is not any thing that could make me proud to shew an old face to the public but its appearing in the character of your friend. I desire Mr Townley to save 2 prints of Mr Harris & two of your humble Servant for me. The portrait, and any reference to it, then disappeared for 350 years. 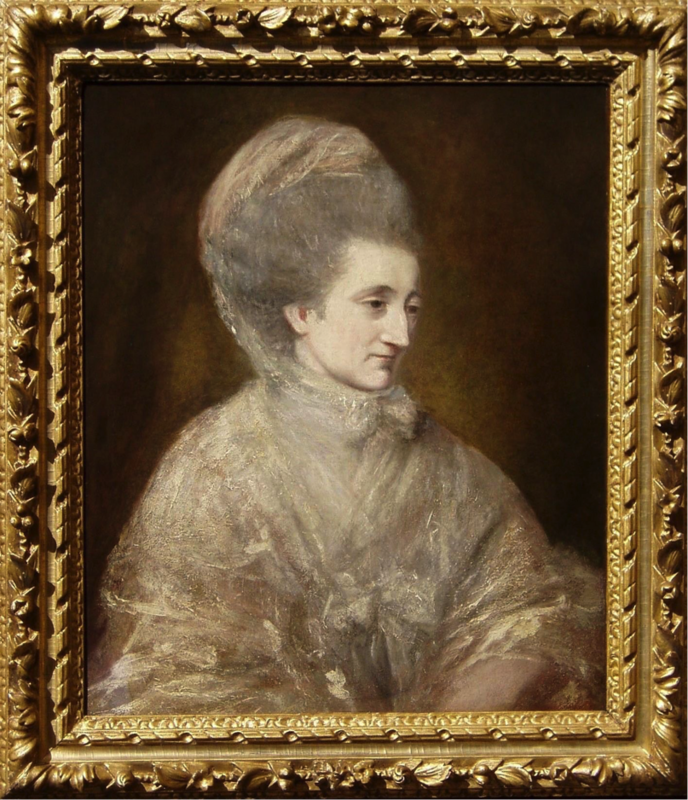 The lucky dealer did a detailed investigation into its history, and established that there were five sales in the 19thcentury that included a portrait of Mrs Montagu attributed to Sir Joshua Reynolds, but is more likely to be the one painted by his sister. By 1965, the identity of the sitter had been forgotten and she was described merely as a lady wearing a white dress and white shawl. 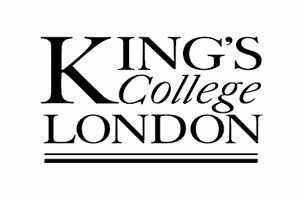 The clinching evidence of the identity of the portrait was provided with the assistance of Dr Elizabeth Eger (co-curator of the 2008 exhibition “Brilliant Women” at the National Portrait Gallery, and trustee of Elizabeth Montagu Correspondence Online). With the help of the specialist curator at the NPG, they were able to put it next to Charles Townley’s engraving, and the identification was unmistakable. 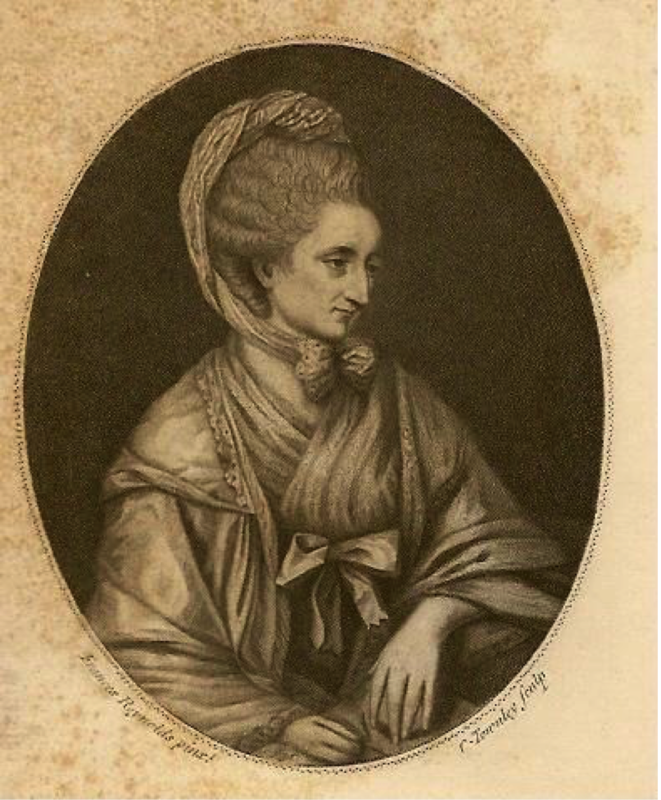 The long-lost portrait has now been acquired by an admirer of Elizabeth Montagu.